I should explain that for the past few days I have been on a photographic holiday/course run by Colin Prior, Scotland’s leading landscape photographer (www.colinprior.co.uk). I would highly recommend it to anyone who is interested in both spending a few days in beautiful parts of Scotland and learning something about how to improve how they see and record the landscape around them. Colin is fun to be with and an excellent and informative coach. He is also a world class photographer in his own right. Thank you Colin for a great week. Our base for this holiday was Doune in Knoydart (www.doune-knoydart.co.uk). The accommodation is comfortable, the food excellent and the views across to Skye absolutely fantastic. Again, I would recommend it without reservation. (But be aware that the only access is by the Doune boat from Mallaig). A great week and I will post some final pictures tomorrow. 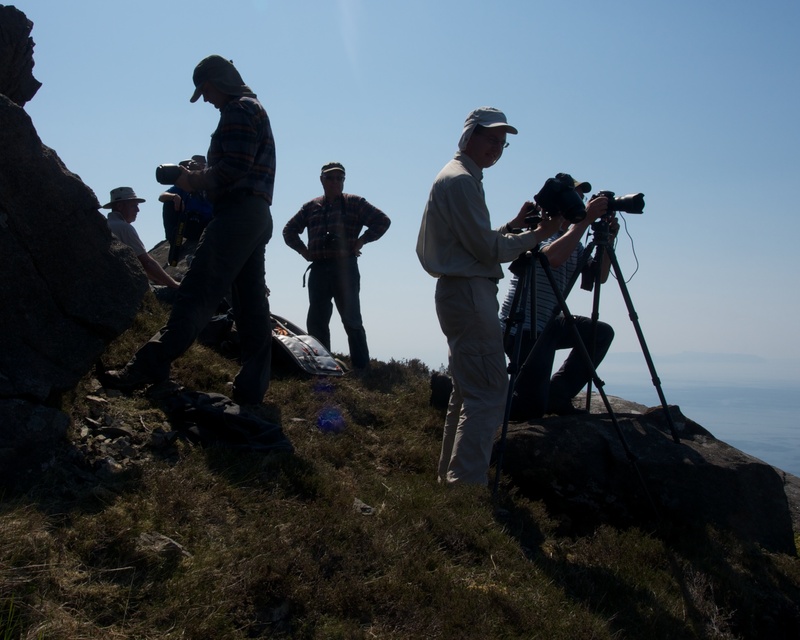 Posted in Photography, Scotland and tagged Colin Prior, Doune, photographic courses, photography, Scotland. Bookmark the permalink.